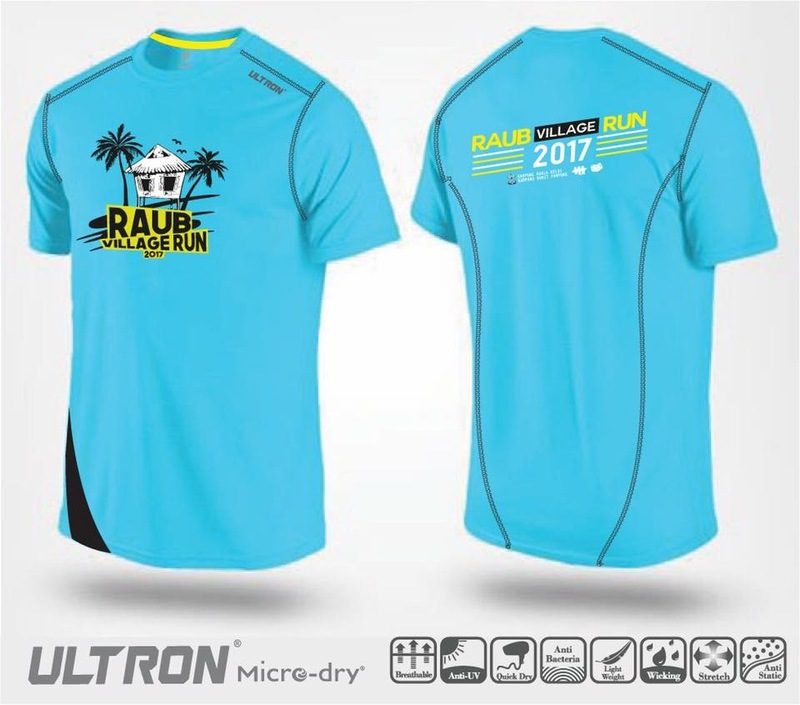 Raub Village Run 2017 | JustRunLah! This competition is open to all Malaysians and/or PR citizens and expatriates who are working and stay in Malaysia. Participants who are below 18 years old as at 31st December 2017 are required to have parent or guardian’s approval and signature on the entry form. 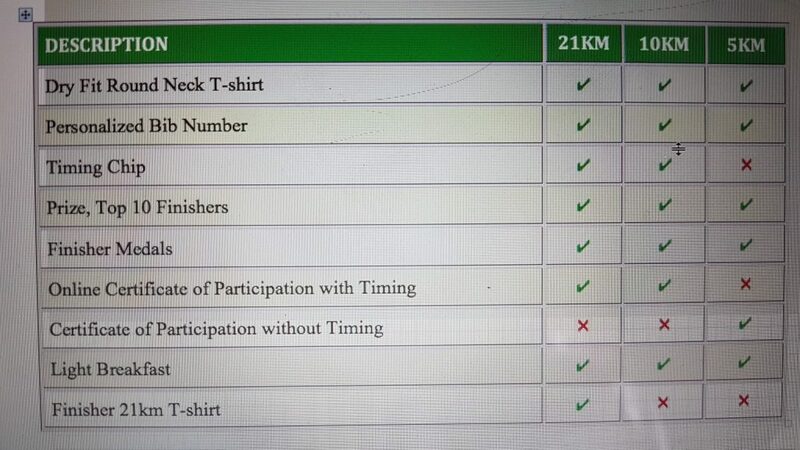 A finisher's medal will be awarded to all 21km, 10km & 5km finishers within the cut off time specified. The run is officially over 5 hours after the start time. Participants who have completed the 21km & 10KM race will be able to download their personalized certificate (with runners' time, position in his/her category, position in his/her gender and position in overall race) from www.ihevents.com, once official results have been posted. A light breakfast will be served to all participants from 8.00am to 12.00pm. 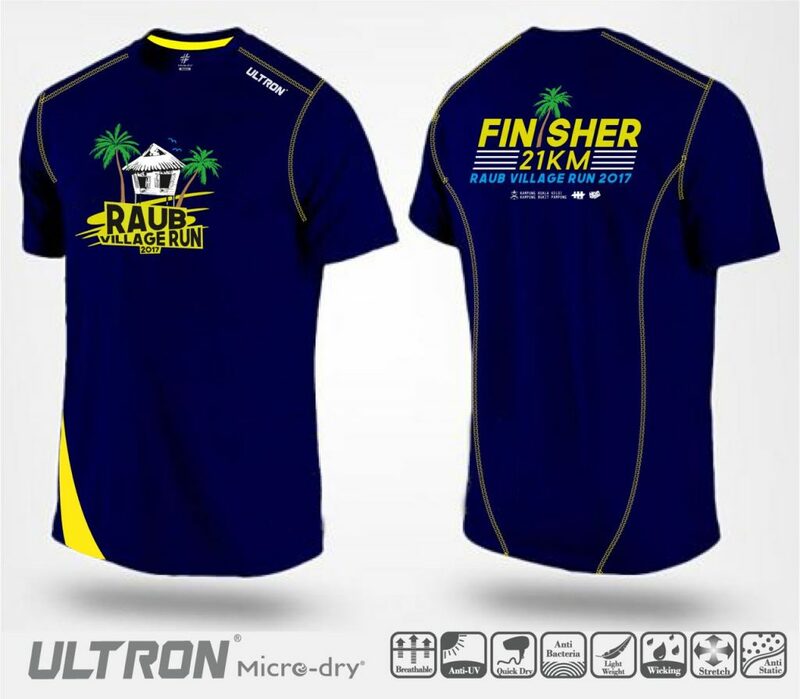 A timing chip, B-TAG embedded on the bib will be issued upon the collection of your race entry pack between 6 & 7 May 2017 at Ultron, NU Sentral and 12 May 2017 at Balairaya Kampung Kuala Keloi, Dong, Raub, Pahang. 1 Check points with timing check system will be provided. one (1) drink station on the 5km route. We will select the winners of these categories from photos posted on social media sites (Facebook, Instagram.) using the race hashtag #RAUBVILLAGERUN2017 #RAUBVILLAGERUN #RVR2017. If your privacy settings prevent us from seeing the post, then you will not be considered for that award category. If you are strictly posting on Facebook, you must post pictures to the race page. Posting on your own page with the hashtag doesn't allow us to see your pictures. All other awards do not require pictures to be taken, but pictures posted on social media are encouraged. This is one of the ways we all can foster a sense of community and contribute to this event. We will be announced the winner on the event day. Follow the hashtag #RAUBVILLAGERUN2017 #RAUBVILLAGERUN #RVR2017 to see pictures other runners have posted. Toilet facilities are available at the Start/Finish from 5.00am. Portable toilets will be located at the suitable place or drink stations. For Bulk / Group collections, group leaders will need to email [email protected] the list of runners, latest by Sunday, 30th April 2017. **Please note that race kit will not be issued on the event day. vi. IH Events & Enterprise reserves the right to change the event date or venue at their own discretion. vii. Change category are not allowed. ii. IH Events & Enterprise reserves the right to cancel or postpone Raub Village Run 2017 at any time without prior notice to the Participants, in which case they will make an effort to inform the participant prior to the date of the event. 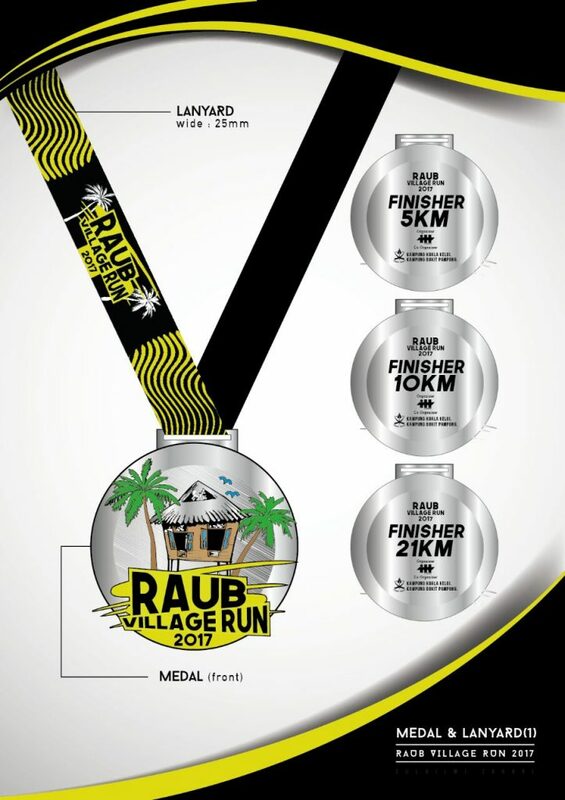 If Raub Village Run 2017 has be cancelled or postponed, there shall be no refund of registration fees paid and The Organiser shall not be liable for any other loss or inconvenience cause. iii. IH Events & Enterprise reserves the right to set the fees for the different categories as expedient to its intents and purposes. i	IH Events & Enterprise reserves the right to amend the Raub Village Run 2017 race as they deem fit for the safety of the participants and/or to prevent any potential hazards in the running of the event, at any time without prior notice to the participant. 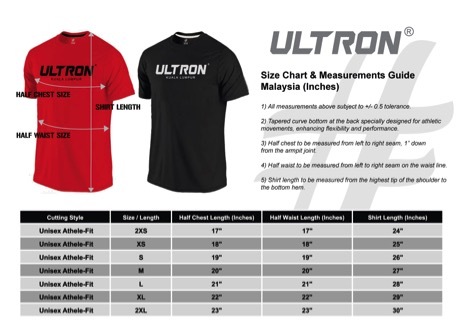 iii	Participants must wear their assigned number bib on his/her chest at all times during the race. Participants without the allocated bib number will not be allowed to take part in the race. iv	IH Events & Enterprise reserves the right to delay the commencement of the run in the event of inclement weather. Should the inclement weather persist after the delay, The Organiser reserves the right to cancel the race without refund of registration fees. v	For appeal over disputes, prize winners or possible prize winners, must be present and made on-site in person to the race official, in a written format, within 15 minutes from the prize presentation, whichever is earlier. All appeal is subjected to a non-refundable RM300.00 appeal fee. iv. For the safety of participants, participants are advised to run on the designated route and observe traffic regulations.